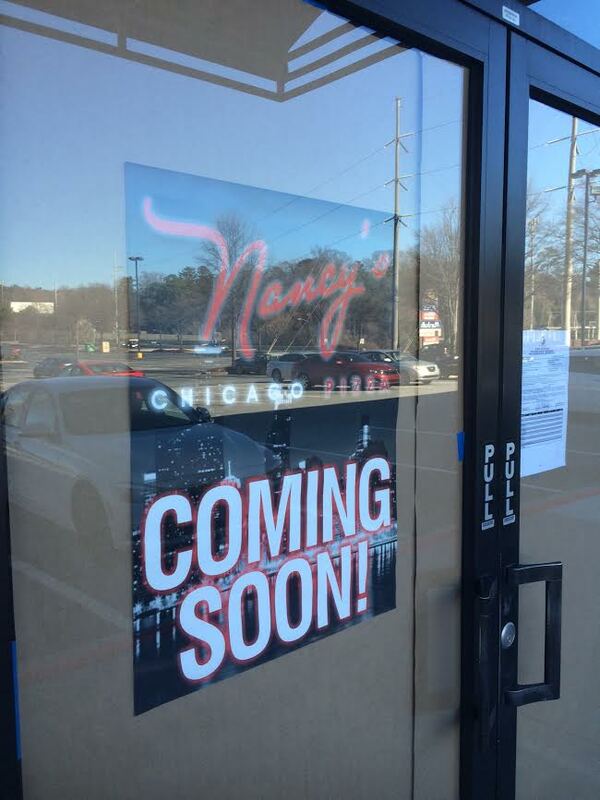 Nancy's Pizza, the popular Chicago-style pizza joint, plans to return to Buckhead later this year. 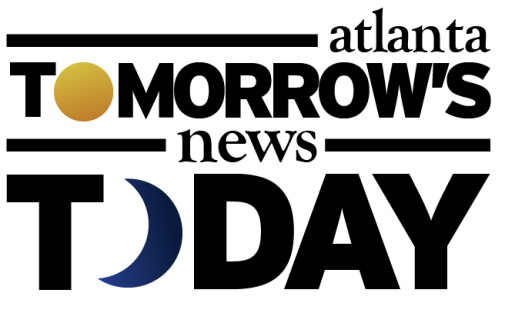 A franchise of the Chicago based business previously operated in Buckhead before closing in 2015. The restaurant, located in the "Buckhead Exchange" shopping center at the corner of Grandview Avenue and Peachtree Road, closed in mid 2015 after which it "relocated" to Camp Creek Marketplace in East Point. The restaurant had been in business about a decade. The new Buckhead Nancy's Pizza will be located in Buckhead Crossing shopping center near the corner of Piedmont Road and Sidney Marcus Boulevard. The restaurant will occupy suite 44, a 4,500 square foot restaurant space to the right of Marshalls. The space had been "Grand Buffet," a Chinese buffet restaurant, but has been vacant for months. Signage on the space indicates permits with the City of Atlanta were filed earlier this month to begin renovations. Also on the permits is the word "Nightclub" as it related to the "project's occupancy group." A source tells me the business plans to be open sometime this spring. In addition to the East Point and upcoming Buckhead location, Nancy's continues to operate in midtown on Ponce de Leon Avenue near Mary Mac's Tea Room. 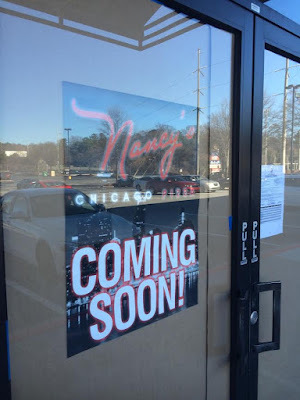 Are you excited to be getting Nancy's back in Buckhead?  What is your favorite place for pizza in Atlanta? What is your favorite "style" of pizza? Yes, thanks for coming back Nancy's! We prefer the Buckhead location to the Midtown location. Their pizza is one of the most authentic Chicago-style pizzas in the south, especially when you can't get to Pizzeria Uno or Due. I'm excited to try Nancy's. I think that's a good location. My favorite place for Pizza is Felini's on LaVista. never been to Nancy's. Im with the anon person, Fellini's on Lavista is good! Yes! I work across the street and can't wait until they open! My fav is the Garbage salad!